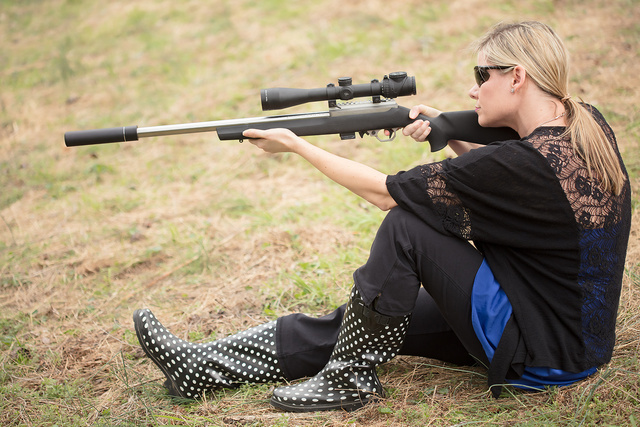 First date included a little 75 to 100 yard plinking with a custom fast-twist Volquartsen rifle. Neither of them missed much, supported further out or offhand at 50 yards. 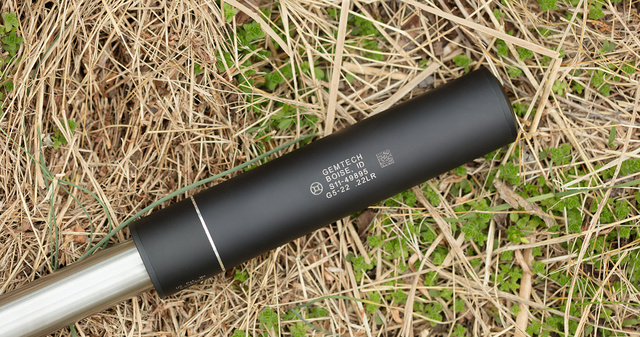 The now-discontinued Gemtech G5-22 mimicked a centerfire suppressor in size, so it was extra-effective on subsonic rimfire ammunition. The expected bolt movement noise was actually nearly unnoticeable. Attenuated muzzle blast didn’t get in the way of the conversation, and clink of the steel targets was faint enough from the distance to not be distracting. 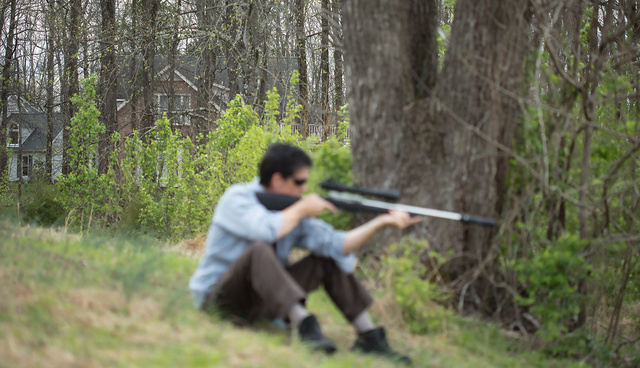 The quiet was also a plus for the neighbors whose houses were under a hundred yards away. 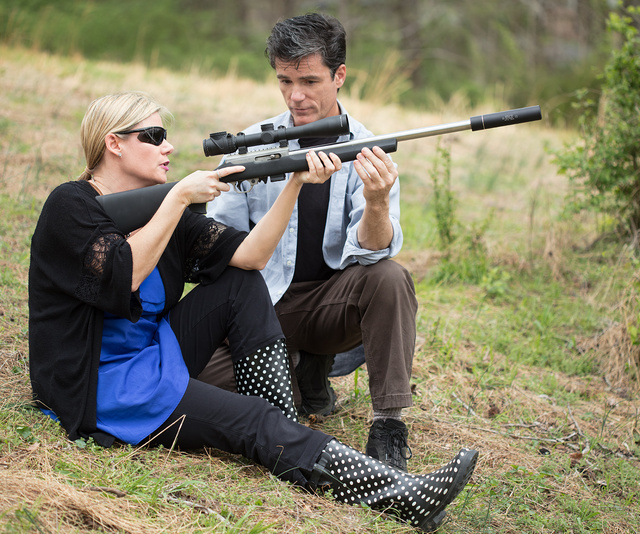 Hearing Protection Act can’t become law fast enough! Trijicon Accupoint 2.5-12x scope might look like an overkill for rimfire, but it has a forgiving eyebox, close focus/parallax correction and really clear optics. This entry was posted in interesting people, rifle, sound suppressor, Uncategorized and tagged 22LR. Bookmark the permalink.